"We are going to IPO as late as humanly possible," Kalanick said. "It’ll be one day before my employees and significant others come to my office with pitchforks and torches. We will IPO the day before that... We have an obligation to ultimately find liquidity for the investors. But more importantly, we have thousands of employees that own stock [who gave] their blood, sweat, and tears to make Uber a great company." However, in recent years, the pendulum has swung back towards a preference for IPO. "Entrepreneurs are making a huge mistake in waiting too long to go public," said Marc Benioff, CEO at Salesforce. Why are startups now going public? Why did they pursue an IPO? Did everything go as planned? What can we learn from their experiences? Let's get started. Founded in 2012 by Matthew B. Salzberg, Ilia Papas, and Matt Wadiak, Blue Apron is a meal delivery service that makes it easy for consumers to prepare fresh meals at home. The company sends customers weekly bundles of pre-portioned ingredients and recipes to simplify the cooking process. The startup was valued at $2 billion before going public in June 2017. Shortly after accepting IPO, despite positive financial gains, investors questioned Blue Apron's ability to differentiate itself within the crowded marketplace. Reports indicate Blue Apron nearly tripled their marketing budget to $144.1 million from 2015 to 2016. The company's financial records, in addition to industry estimates, suggest that consumers cancel their subscriptions shortly after enrolling. The turbid subscription model caused Blue Apron's share price to plummet by 70 percent, making it one of the lowest performing IPOs of 2017. Additionally, Blue Apron is currently managing several shareholder lawsuits in response to misleading claims. Key Takeaways: Before committing to an IPO, you must validate your business model and market size. Like Blue Apron, if you've joined a crowded space, look for ways to bring new value to the marketplace. How will your product or service stand out? To separate itself from the pack, Blue Apron is committed to delivering low cost and hassle-free meals to customers. Founded by Evan Spiegel, Bobby Murphy, and Reggie Brown in 2010, Snap went public in March 2017. Snap is the parent company behind the popular messaging and multimedia application, Snapchat. Within the first quarter, Snap recorded a $2.2 billion loss. This decline was far above its $104 million dollar loss in the previous quarter. Snap received additional criticism when several reports indicated that Instagram's "story feature" had more than 250 million daily users compared to Snapchat's 166 million. Many wondered if the company went public too soon. "When you're already large, it's hard to accelerate your growth," said Cuban. "When you're small, you may not raise as much when you go public, your market cap might not be as high as it may be if you waited, but you'll get paid for that fast growth and unique opportunity." In February 2018, the company's stock bounced back to its original IPO price thanks to online and social advertising spend. Key Takeaways: Deciding to go public is one of the hardest decisions startup founders face. If there's some skepticism surrounding your startup's IPO potential, take advantage of the Jumpstart Our Business Startups (JOBS) Act. "The law allows companies to file for their IPOs in stealth mode, get feedback from the SEC, and then conduct meetings with potential investors before the official "road show" all companies have before going public," says Arlene Weintraub, contributor at Entrepreneur. Want to learn how to scale like a tech titan? Check out the Startup Unicorn Checklist: 6 Step Roadmap to Achieve Unicorn Status. Father-son duo, Ernest Garcia II and Ernest Garcia III, along with Ben Huston, and Ryan Keeton launched Carvana in 2013. Carvana allows consumers to purchase vehicles online. The company currently offers free shipping across 21 local markets. Carvana has received the most attention for its multi-story, coin-operated vending machines in Texas (more coming to additional locations soon)! In 2016, Carvana reached $365 million in revenue. However, the company also lost $93.1 million that year. Carvana entered the market at $15 per share on April 2017 and by the end of day one, shares had dropped by 26 percent. Shortly after, news broke that Ernest Garcia II has a criminal conviction tied to a savings-and-loan scandal in the 1990s. Garcia II failed to disclose this important information to shareholders. "A controlling shareholder having a fraud conviction is of interest to other shareholders," said John Coffee, a professor of corporate law at Columbia University. "I think a company doing a public offering should disclose this factor." With this news and a growing competitive landscape, Carvana shares plummeted by 36 percent in just a few short months. Key Takeaways: You're not legally required to disclose any wrongdoings or misconduct before going public. However, when you act with more transparency, the path to IPO can be much clearer. Stitch Fix is an online subscription and personal shopping service. The company utilizes a mixture of algorithms and private stylists to select outfits based on user preferences and history. Clothes and accessories are mailed to shoppers for a flat rate of $20. Thirty-four-year-old Katrina Lake founded Stitch Fix in 2011 and the company went public in November 2017. Lake was the only female CEO to take a company public last year. "This is an extremely important IPO, not just because Stitch Fix has created an innovative business model that utilizes data, but also because it shows girls and women that they can be the CEO of a public company," said Jennifer Hyman, co-founder and chief executive of online clothing site Rent the Runway. Currently, there are three women on Stitch Fix's seven-seat board of directors. Additionally, the company boasts a 50-50 gender split among upper management employees. Stitch Fix stock climbed as high as $18.53 during its first day, but closed one percent above its initial offering price of $15 per share. Investors have shown some concern about the long-term prospects of any company trying to compete with Amazon's new try at home service. Key Takeaways: Today, startup founders have a unique opportunity to address the gender and racial equality gap in the workplace. When a company like Stitch Fix commits to a 50-50 gender split in upper management, other tech leaders will be inspired to institute a similar practice. Additionally, according to McKinsey & Company, gender-diverse companies perform 15 percent higher than competitors. Anthony Wood launched Roku in 2002. The company provides several devices that support partner streaming services from Netflix, Hulu, and HBO. The company filed for a $100 million IPO on September 1 at $15.78 per share. By the end of day one, share prices had jumped to $23.50. Roku entered trading with a $1.3 billion valuation and closed the day by raising an additional $423 million. "The reason for the company's stock success seems obvious," says John Patrick Pullen, contributor at Fortune. "While companies like Aereo have tried (and failed) to change TV, Roku has gotten along by putting out a solid product that plays well with other technologies." However, the company has yet to turn a profit. Hardware sales have decreased, causing the company to evaluate channel advertising and subscription-based models. Key Takeaways: Sometimes, the most successful products and services are the ones that complement existing products and services. Before committing to an IPO, look for ways to adopt a similar strategy. In this instance, much of the market research and product testing work has been done for you! Look for partners that offer features or services that will enhance your offerings. Whether your goal is an acquisition or an IPO, RocketSpace supports some of the brightest minds in tech in achieving accelerated growth. 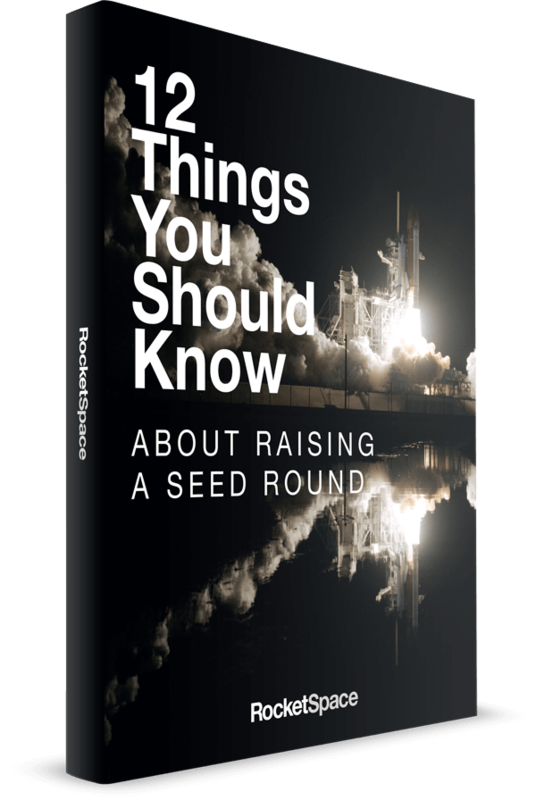 In fact, RocketSpace provides Seed to Series C funded tech startups with growth-oriented amenities, flexible coworking space, educational programs, and introductions to the world's leading venture capitalists and investment firms. 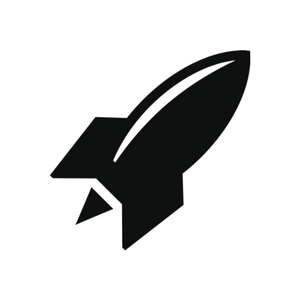 "RocketSpace is efficient, flexible, and central. It couldn't be easier to get setup and grow. 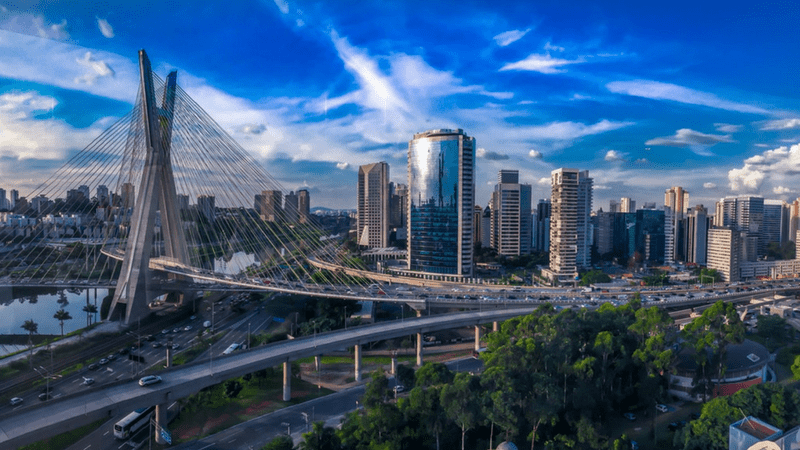 And it has such an amazing location, which is fantastic as we build our team and community. The facilities and the team have really been amazing partners in our growth," says Corey Jones, VP of marketing at Skyroam. Are you ready to scale? RocketSpace's global tech ecosystem has supported leaders like Spotify, Uber, and Zappos in achieving billion-dollar valuations!